As many of you know, the newest update for Verizon’s Galaxy S4 (build VRUAME7) patched up the previously released root and bootloader bypass exploits. Since that update dropped on July 9, owners of the phone have taken to forums to pledge their hard-earned cash towards bounties in hopes that someone would find a new exploit. While I don’t think that the root bounty has been claimed, since it also required a successful recovery flash, we are one step closer thanks to a newly released root method. Through the combined efforts of XDA members DooMLoRD and PWM978, and the help of others, you can root your Galaxy S4 by using a microSD card, a terminal emulator app on your phone, and a couple of files. This method looks like it should take you all of 2 minutes to complete. It also doesn’t wipe your phone or ask that you flash a pre-rooted factory image. 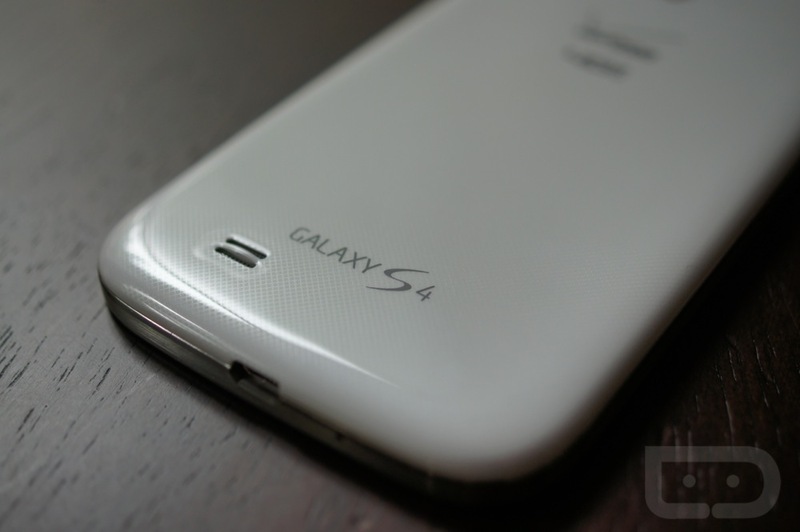 If you want to root your GS4, hit up the entire guide at the link below.